Legendary Hollywood actor, Steve McQueen is a man who is genuinely passionate about cars and obviously he loves fast cars. Most would know or remember the Ford Mustang that he drove in the movie Bullitt and it is one of the best car chase scene ever in movie history. Even though the Mustang was a brilliant piece of machine, McQueen prefers something a little different. 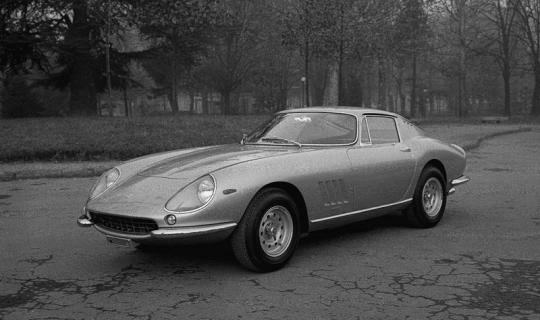 The car that you see here is a Ferrari 275 GTB4 and it was once owned by Steve McQueen himself. It was said that McQueen took delivery of the car in San Francisco while filming the movie Bullitt. 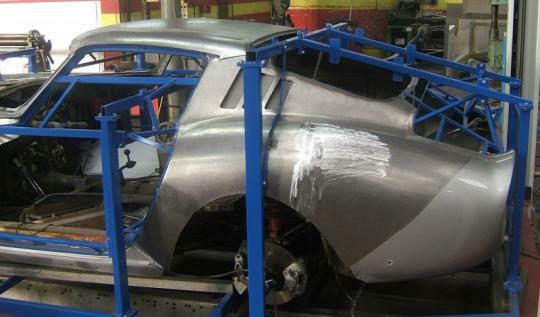 The current owner of the Ferrari 275 GTB4 has brought the car to Ferrari Classiche to have it restored to its original state in order to receive an authenticity certification. Ferrari Classiche is based at Maranello and they authenticate and certify classic Ferraris as original which would be a huge advantage to owners when they want to sell their cars. But for their cars to be certified as a Ferrari original, the car must be in the original condition (same specifications as when it left the factory) and with matching numbers and not subject to any modification. When the car arrived at Ferrari Classiche, there was one problem. One of the previous owners has converted the coupe to a convertible during the 1980s. This was done probably because the owner at that time wanted a 275 GTB4 NART which is the Spyder (or convertible) version of the 275 GTB4. He probably could not find or afford one as only 10 units of the Spyder variant were ever made by Sergio Scaglietti and Enzo Ferrari. 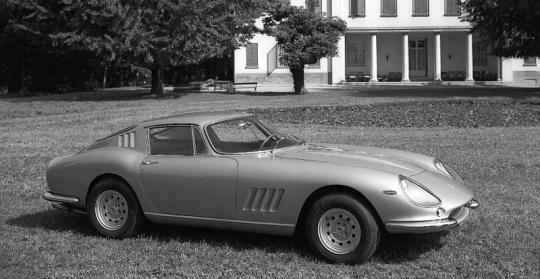 Since Ferrari Classiche could not authenticate and certify a fake 275 GTB4 Spyder, the current owner had to allow them to turn his pretend Spyder back to an original coupe by reproducing the roof and other parts of the car with hand beaten steel panels. 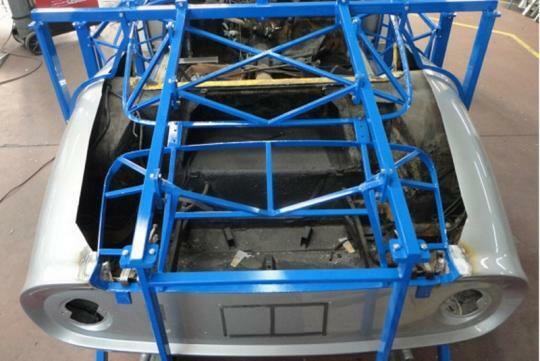 And this will restore the car back to its original condition and granting it Ferrari Classiche status. Classic Ferraris are becoming excellent long term investments. Recently, a Ferrari 250 GTO which was built for Stirling Moss sold for US$35 million in a private sale. The 275 GTB4 might not fetch a huge price but at least the owner made a good decision to restore it back to the original state. Plus, with the car�s connection to actor Steve McQueen, the owner might get a good deal if he wants to sell it in the future.